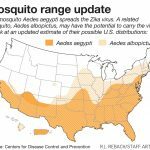 This map by the CDC outlines where the known or possible Zika-carrying mosquitoes live right now. 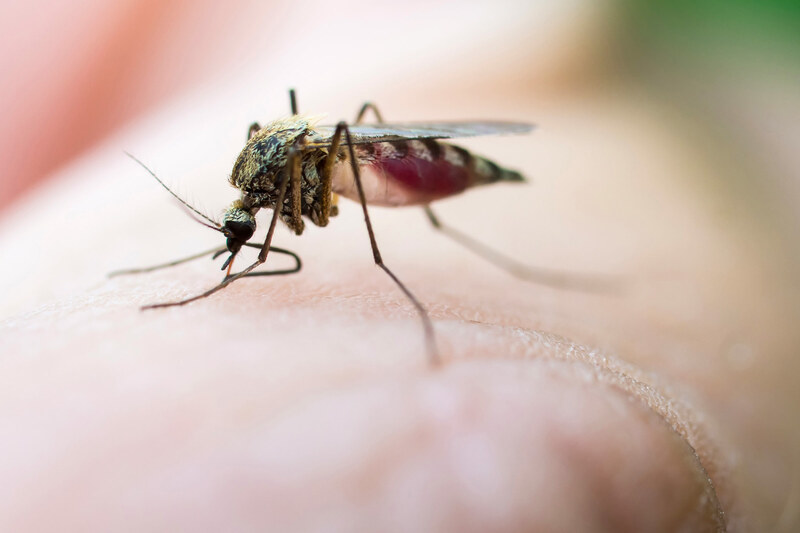 The map on the left (blue) shows where the Aedes Aegypti mosquito lives – that is the mosquito that carries Zika and is common in Florida. 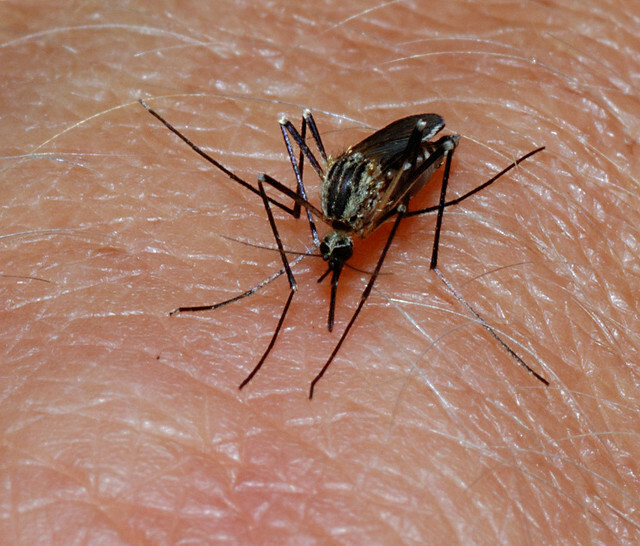 The Aedes Aegypti is the mosquito known to carry Zika at present. 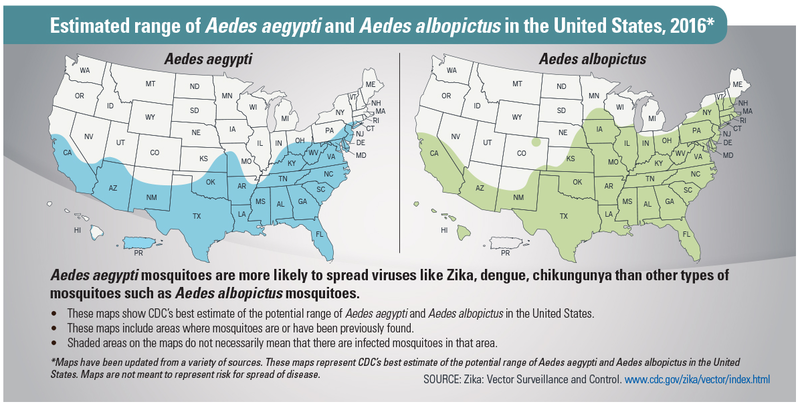 The map on the right (green) shows the range of the Aedes Albopictus, a close relative of the Zika-carrying mosquito that scientists believe could also transmit the disease (but has not to-date).